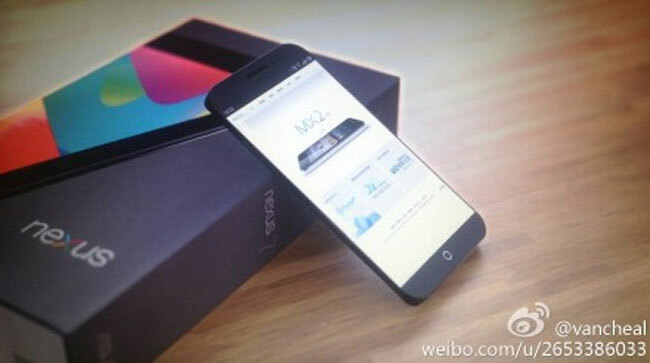 Some photos and details have been leaked on a new Android smartphone from Meizu, the Meizu MZ3 which will apparently feature a 5.5 inch Full HD display with a resolution of 1920 x 1080 pixels. 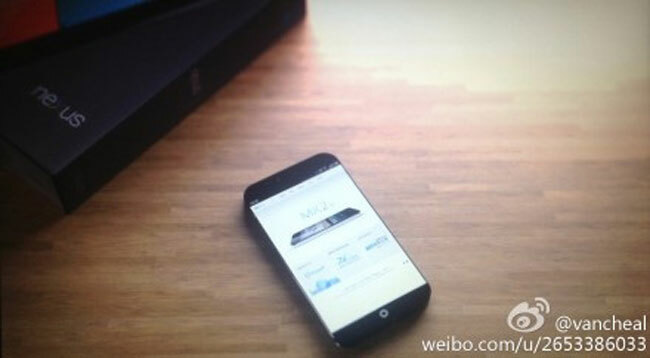 The Meizu MX3 is rumored to come with Android 4.1.2 Jelly Bean and will apparently be powered by a Samsung Exynos 5410 processor. The handset will also feature a 13 megapixel camera, and the device is scheduled to be made official on the 9th of July, we should have more details on the handset then.